The tech giant company Nokia has announced two new feature phones with spill-proof checker. The new phones are Nokia 106 and Nokia 107 and they are set to be launched in China by the end of this quarter. Well, from last few, Nokia has been facing hard competition in the Smartphone market, they have lost their 1st position to one of their main rivals, Samsung in the Indian market. But the Finnish Handset maker isn’t leaving the competition. Recently, it has launched two Lumia Smartphones in the Indian market. 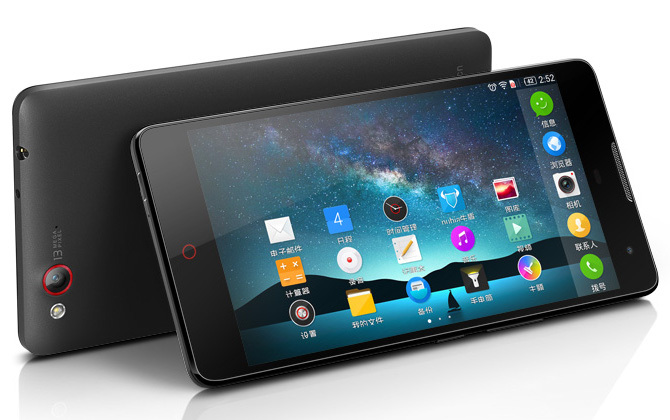 Now, they have announced two feature phone in China. He upcoming Nokia 106 and Nokia 107 are very similar to each other. In terms of specifications and design, both the phones are identical to each other. The only major difference between these two Smartphones is, Nokia 106 is a single SIM phone while Nokia 107 comes with dual SIM capabilities. 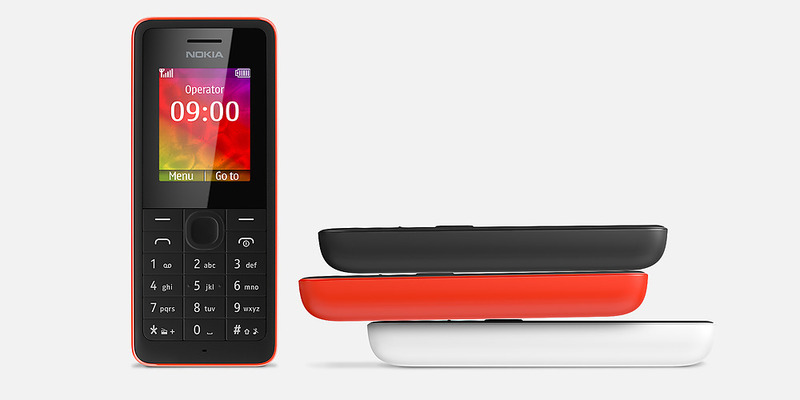 Nokia has packed Nokia 107 with an alphanumeric keyboard, it makes the phone attractive to look and easy to use. The keypad is completely spill-proof and dust-proof. The specification of Nokia 107 is a little bit better than Nokia 106. The battery of Nokia 197 is better one, the standby time is 35 days. You can expand the memory f Nokia 107 as well,, this feature is unavailable for Nokia 106. Besides, the Nokia 107 is heavier than the other one and it can bear more pressure. It is priced at $25. 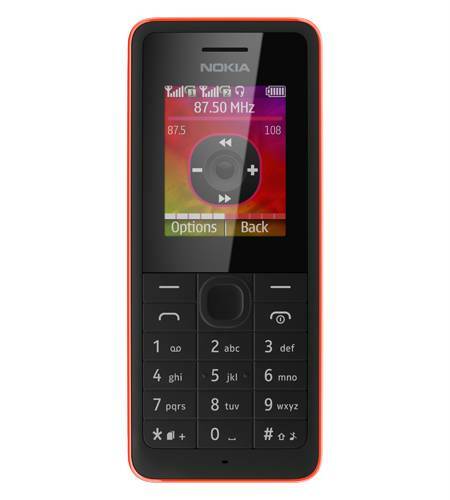 The Nokia 106 comes with QQVGA display, it can store 500 contacts and there are 32 polyphonic ringtones in it. 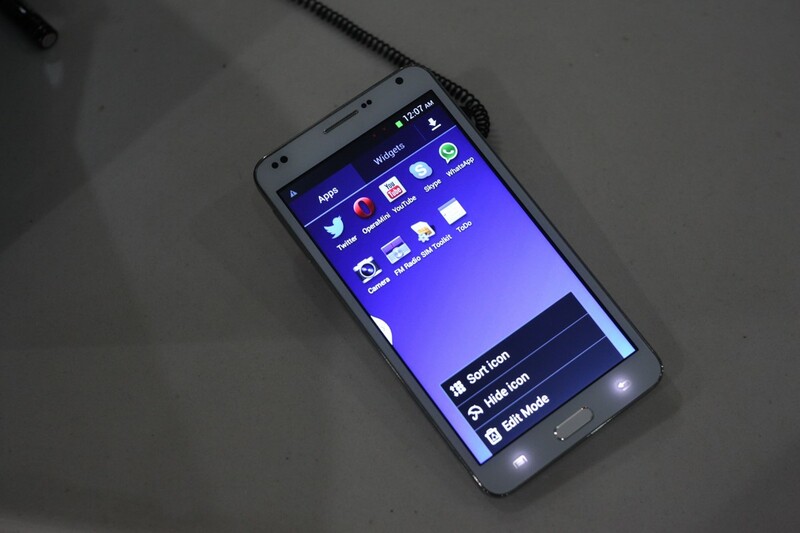 It weighs 74.2g, which is less than the Nokia 107. The standby time of this phone is 24 days. It has been priced at $23. The Nokia 107 and Nokia 106 have been announced only in china, it will launched in the other countries soon.